This class is great for those with fitting issues. 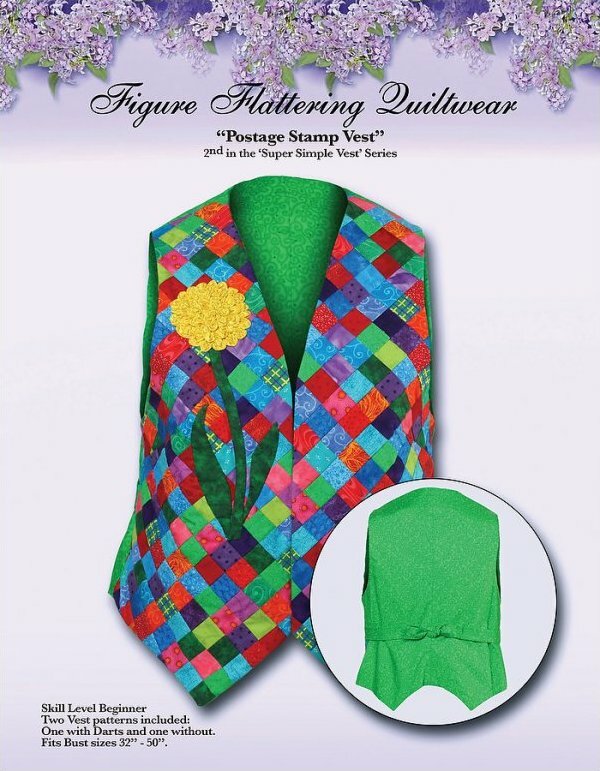 We will start with a vest fitting, taking into account all figure types. Small busted or large, petite or plus size there will be help for everyone. 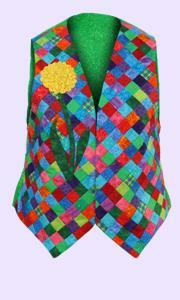 After the fitting portion of the class we will go directly into creating a vest. 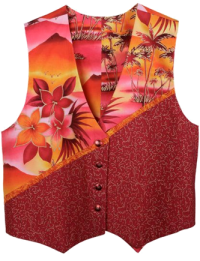 This class will be offered in the Hawaiian OR the Postage Stamp vest designs, you guild may choose. This is best done in a minimum 1 day (8 hour) class.